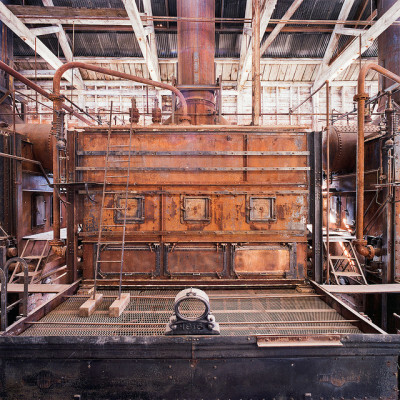 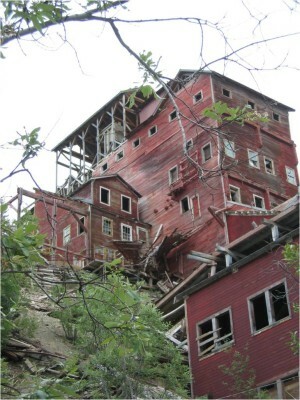 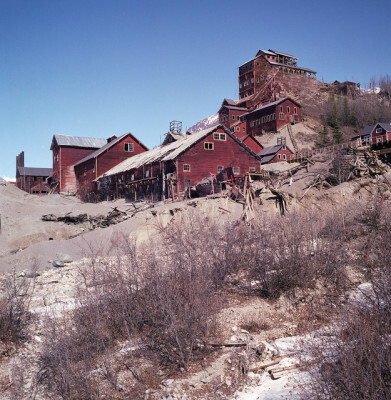 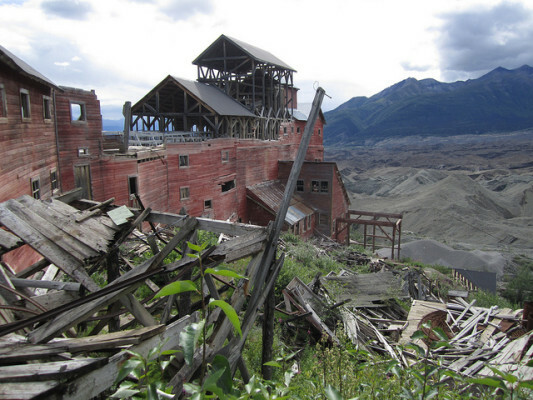 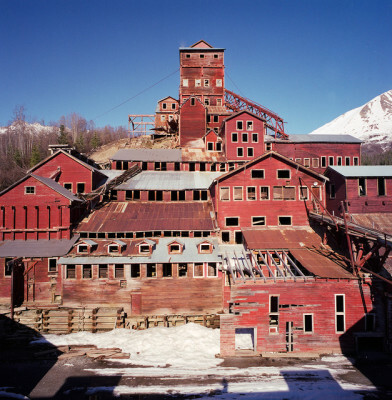 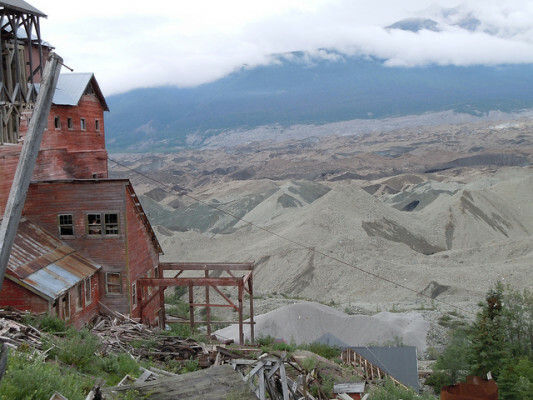 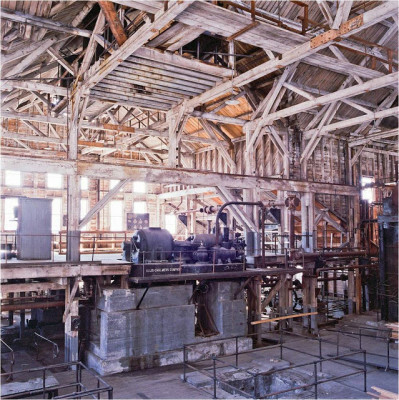 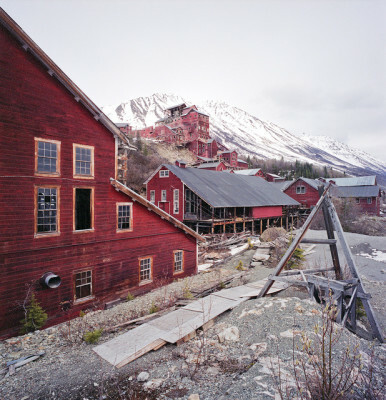 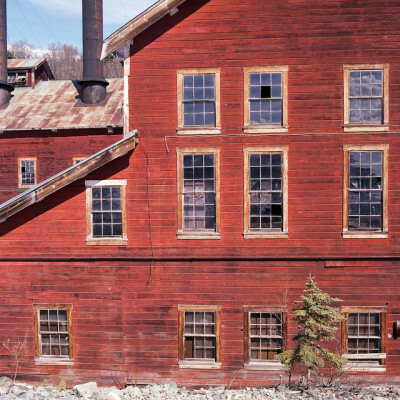 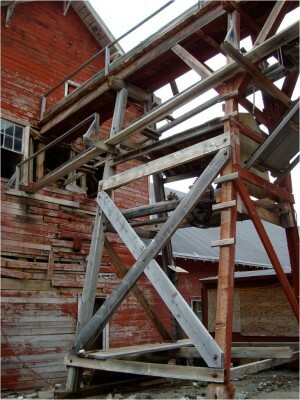 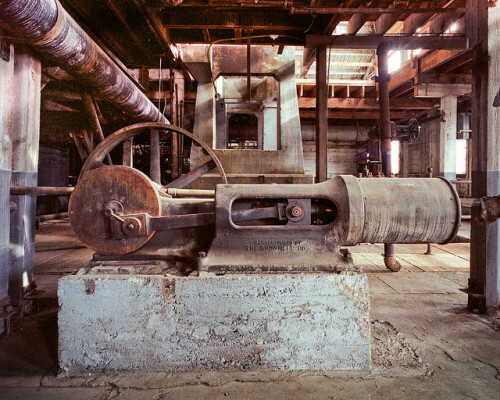 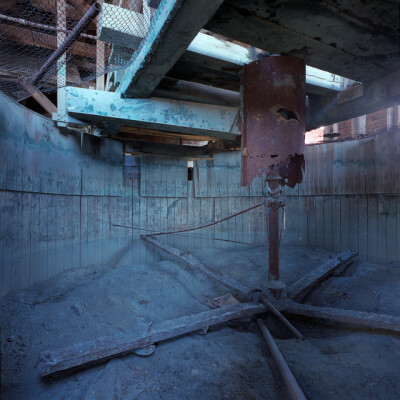 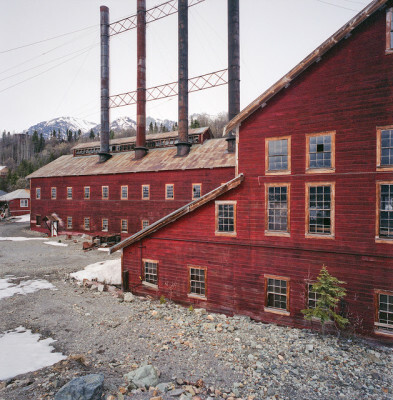 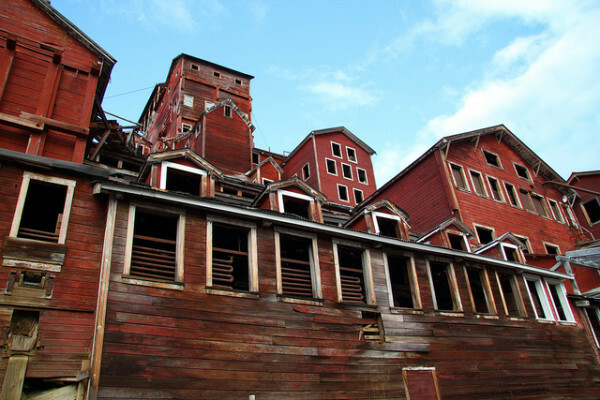 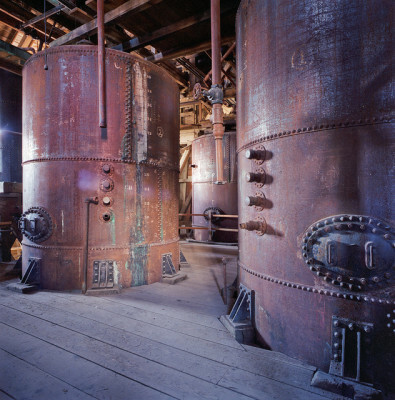 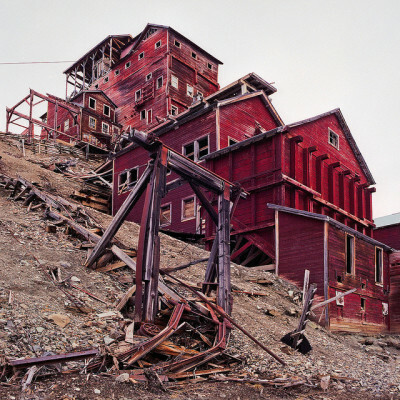 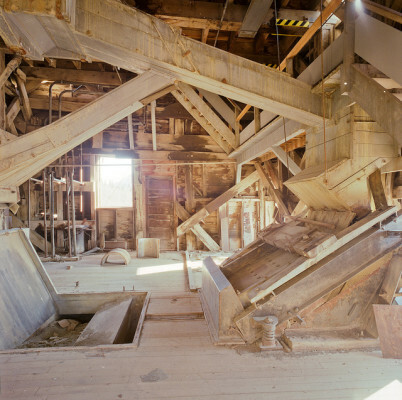 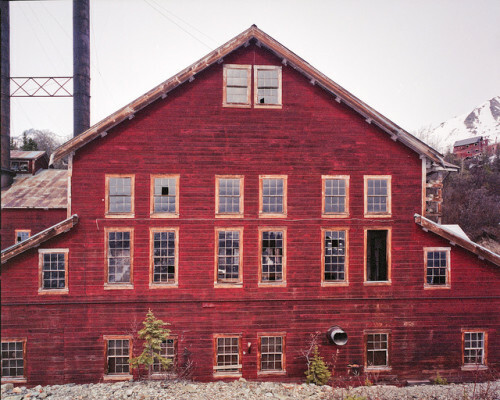 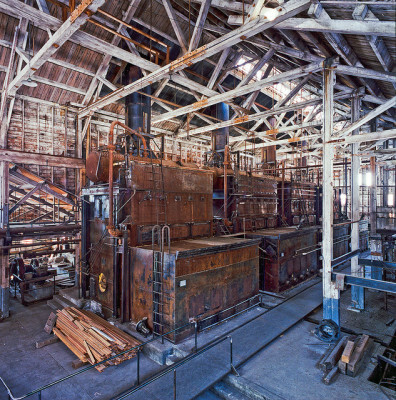 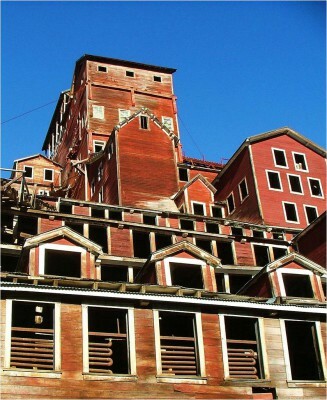 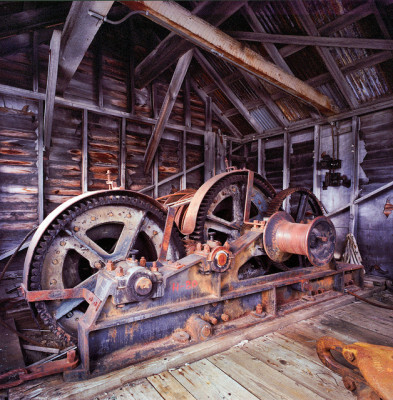 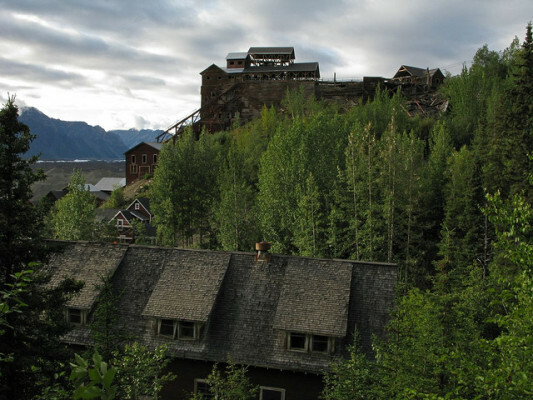 Unlike many other abandoned sites, the Kennecott Mines have been designated a National Historic Landmark. 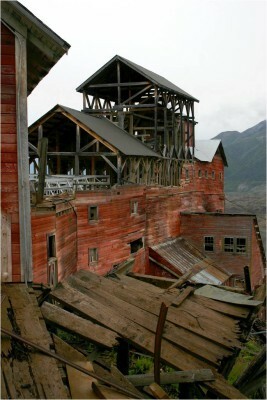 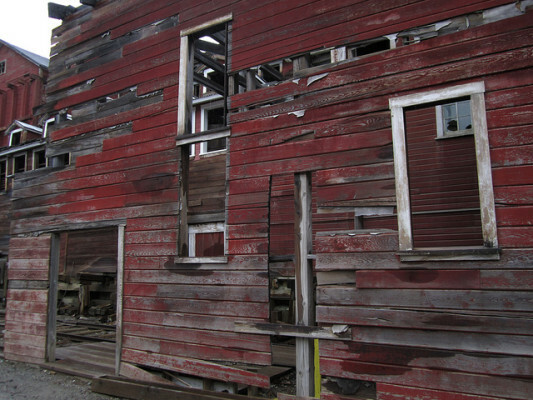 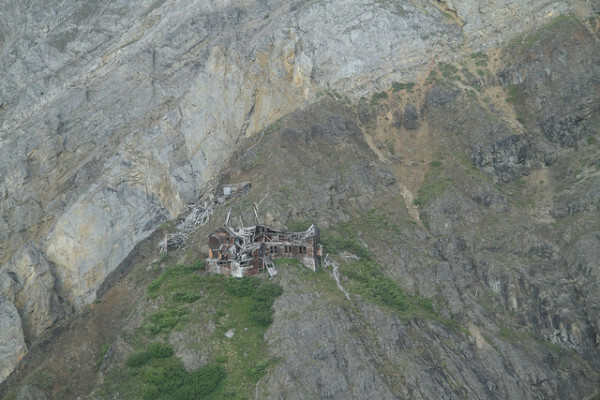 The site, situated in the Valdez-Cordova Census Area of Alaska is, moreover, inside a National Park (St Elias) which probably speaks volumes for the remarkably intact state of the buildings. 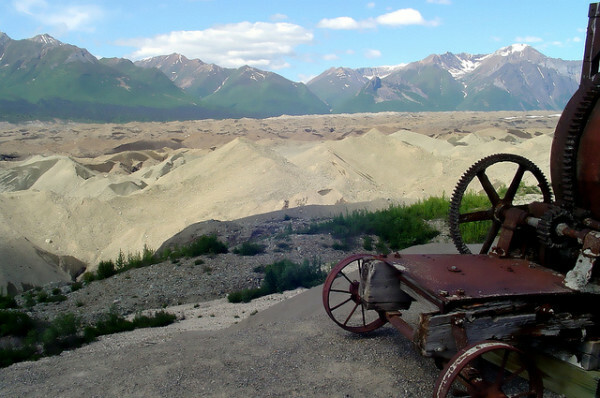 Back in 1900 the two prospectors, Smith and Warner lost no time in taking full advantage of their find. 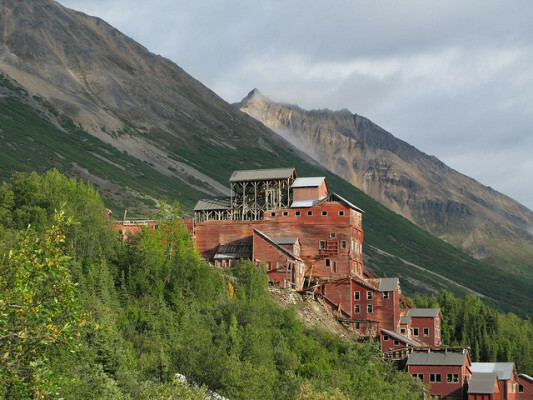 They formed a mining company with nine associates. 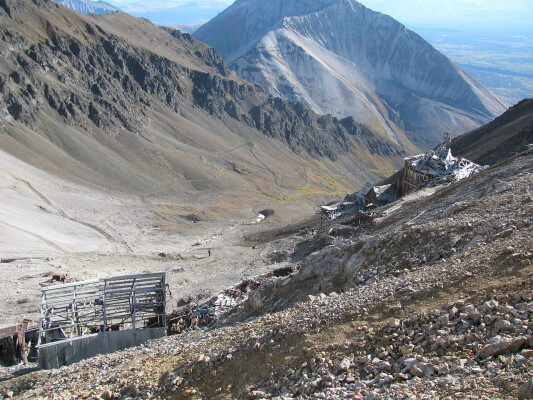 They were quickly bought out by Stephen Birch a recently graduated mining engineer for the sum of $275,000. 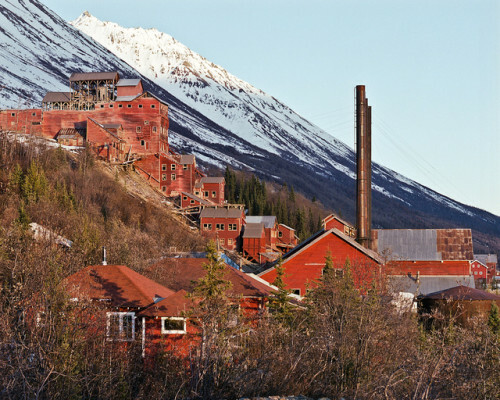 Birch was young and inexperienced but had rich friends whose interest was piqued by his discovery in the area of ore that contained 70% copper. 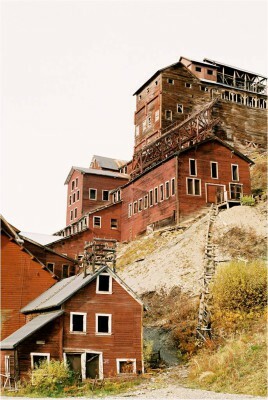 This was not to mention the silver and gold he also discovered in the deposits.